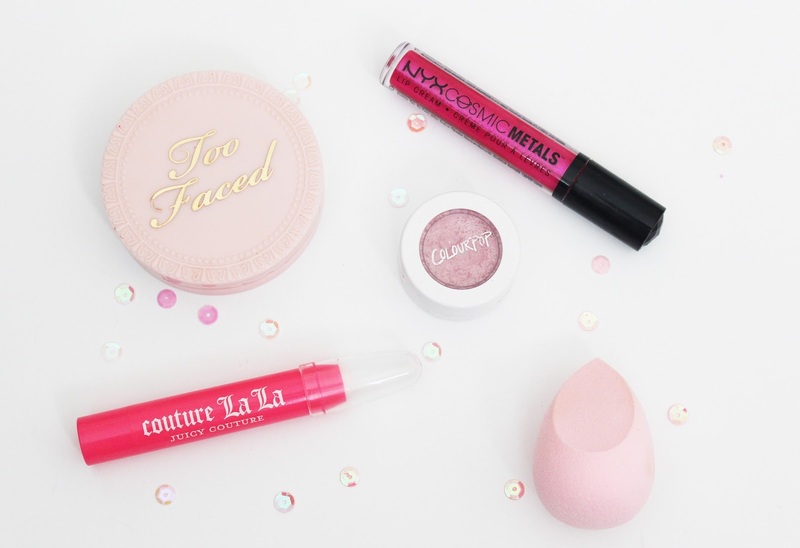 You guys know that I am obsessed with pink, so I thought it was about time to share my favourite pink beauty products! 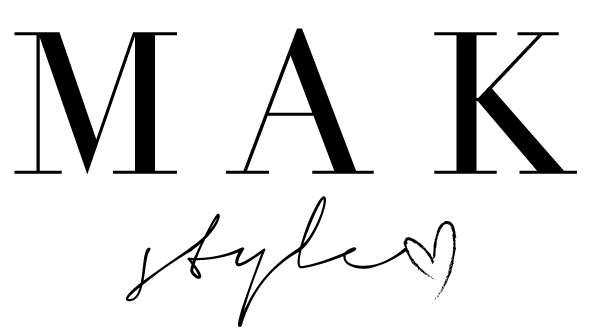 There are SO many products I have that are pink, so get ready for more posts like this to come! 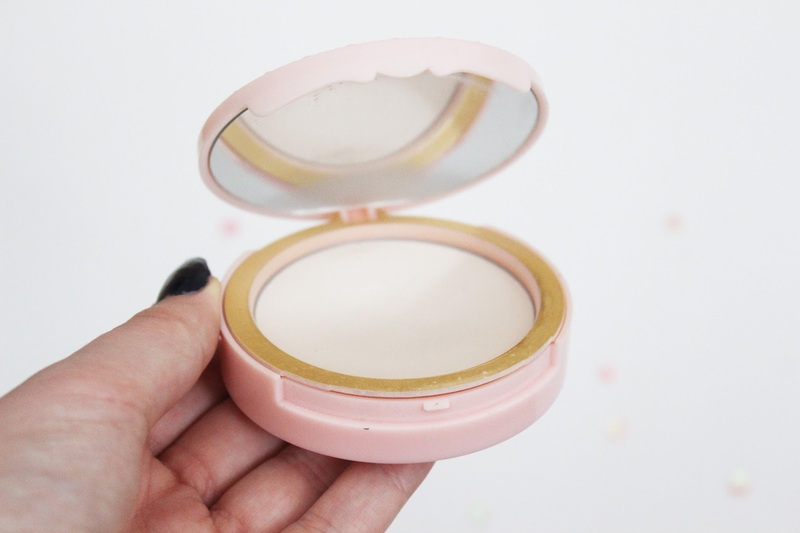 This powder is perfect to prime with, or to finish with! It leaves my skin pressed and matte, and I love applying it with a super fluffy pink brush. Can we also take a moment to appreciate this packaging?! 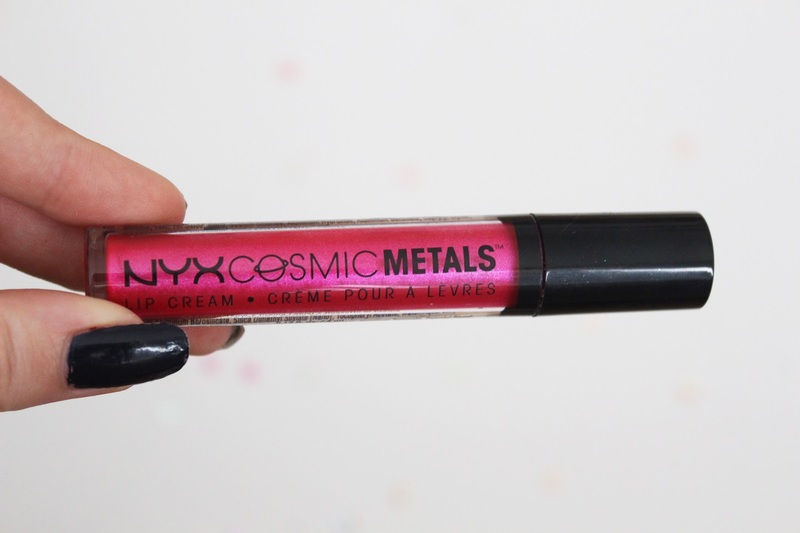 I love how metallic and holographic lip products are trending right now! They are so fun and not your typical glossy or matte. This product was gifted to me from my friend Blair, and she picked out the perfect shade of pink for me! 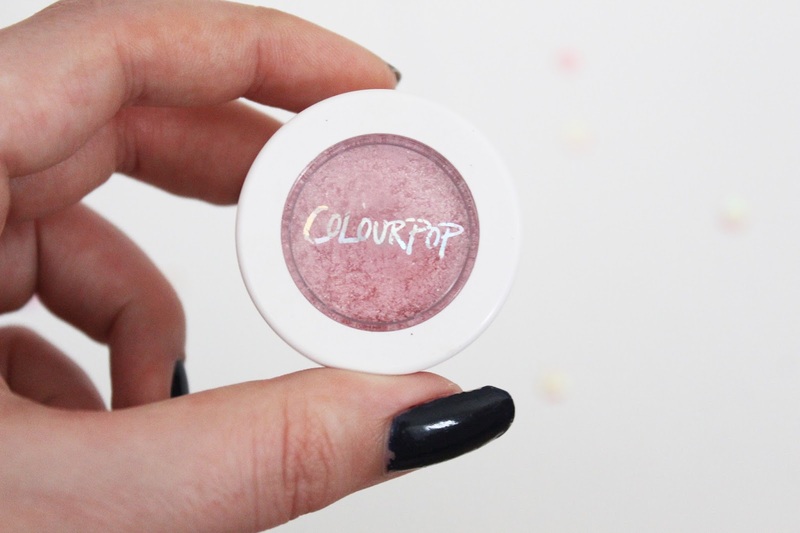 Colourpop is an amazing makeup brand and I am in love with their pressed pigment shadows. 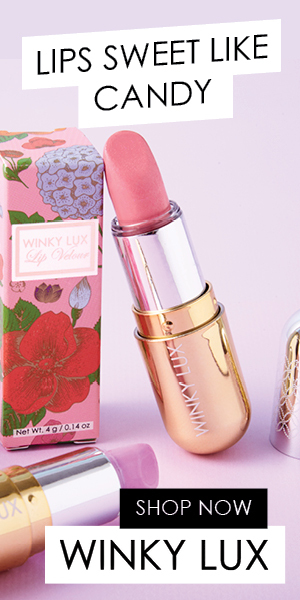 I especially love this shimmery baby pink shade called "Bubbly"
These perfume sticks are super cute and easy for on-the-go. I just pop them in my purse and take them with me for the day. For a wax stick, they have a very strong scent and last for a really long time on the skin! I love applying my foundation with a beauty blender. Ever since I started using it, I can't go back! The unique sponge allows you to get a full, even coverage with no crease lines or brush strokes! If you have any other questions about a specific product mentioned in this post, feel free to ask in the comments below! Thank you!! I know right - I'm obsessed with anything Too Faced! 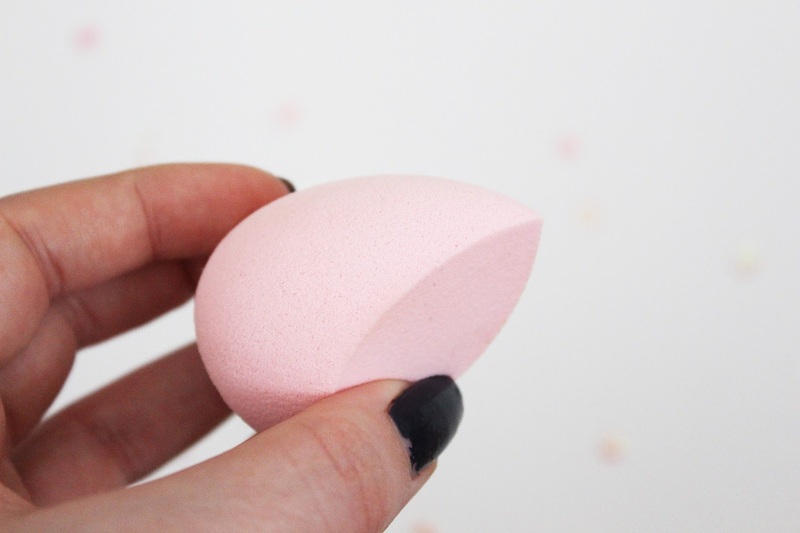 That pale pink 'beauty blender-like' sponge is gorgeous! I wouldn't even use it to keep the colour! Totally!! I still haven't used it because it looks so pretty and pink but once my old one gets too worn out, I'm gonna have to start using it ! Those pink lipsticks and shades are incredible! Just lovin' the shades! AMAZING!